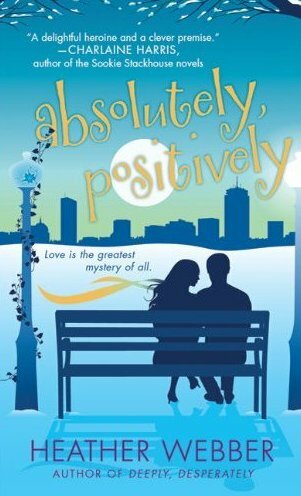 I recently reread Absolutely, Positively before it headed into final production (can you believe it will be out in 5 1/2 months? ), and whoa, the typos! I'm a bit of a perfectionist and go over the final draft of a project at least three times before turning it in, but I missed a lot with this one. Mostly, I skipped little words like "I" and "of". It's kind of amazing how the brain works, automatically supplying those missing words when they're not even on the page. This is why I always recommend letting a book sit for a while before turning it in and then giving it a final read-through. Unfortunately, with this book, as you might recall, I was two days late with it. Thank goodness for line edits and copy editors. Typos aside, I really love this story. 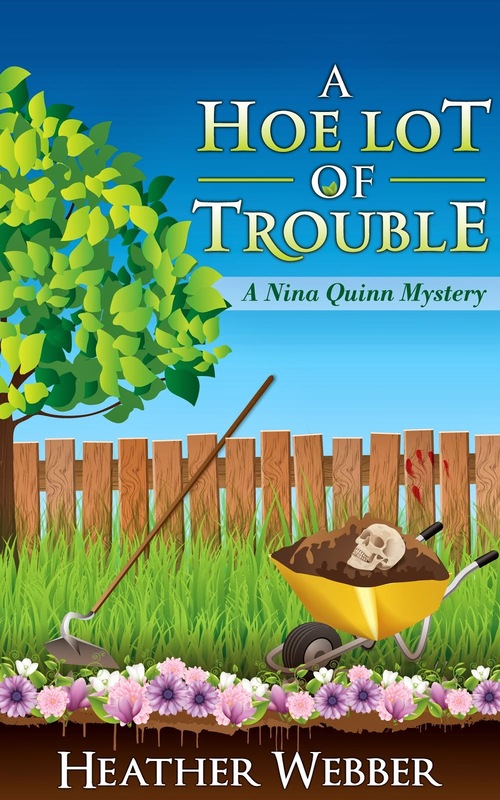 There's lots going on, as usual, but Sean and Lucy are really heating up--and Lucy finally gets some insights into what their future may hold--and she has a lot to work through because of what she learns... Then there's the Lone Ranger and a missing man and a dead man and a man wanted by the FBI. And a big golden retriever with a rubber chicken fetish. It's fun--trust me, and I can't wait to share it with all of you! Aw, Heather - you shouldn't tease people with a treat they can't have for 5 1/2 months. You are such a tease. Should I start begging now? So when do the contests start?! Have you heard anything about continuing the series beyond the 3 books? I absolutely love this series so I would hate for it to end after just 3 books. LOL--you all crack me up. No contests yet--it hasn't even been through copy edits yet. No one wants to see it as-is, trust me. No word on more books--it's the publisher's decision and I think they're waiting for sales numbers. It's all about the sales. You say 5-1/2 months like it's right around the corner... for those of us awaiting more lucy, that's a long time! My college professor told me once to read everything outloud to find the phantom words or lack there of. It works for me, but my husband gets tired of listening to me talk! !